A story of distance and discovering our most treasured gift. 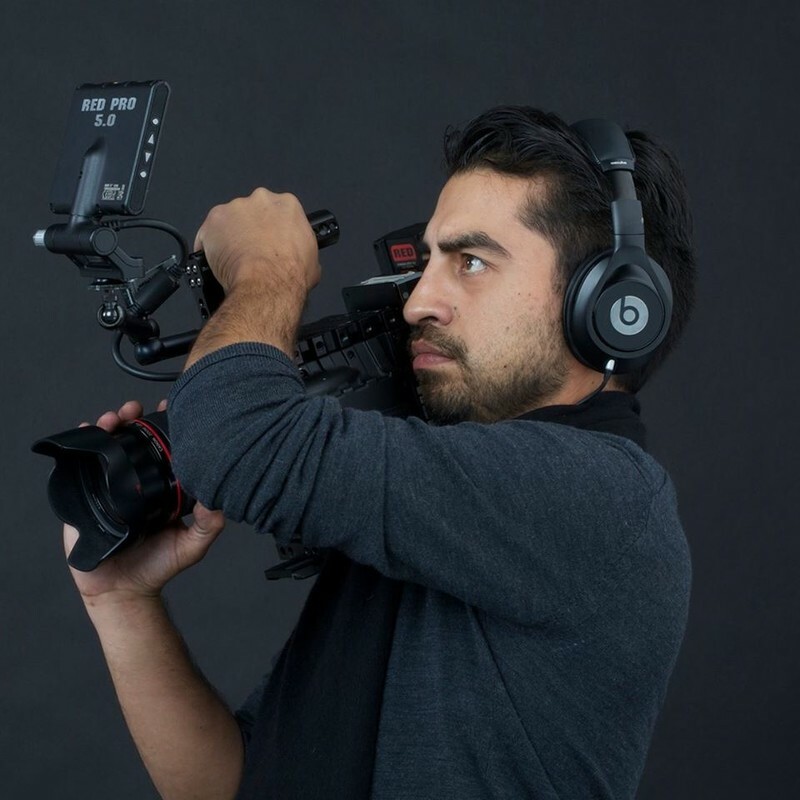 Carlos Alberto Hurtado is a Mexican-American multi award winning filmmaker whose work as has been featured on CNN, ABC, Univision, Azteca, Telemundo, LATV, Moviemaker Magazine, Estrella TV and festivals throughout the world. Carlos graduated from Loyola Marymount University Film School (LMU). During his time in film school, he was awarded a Kodak Grant for a short film and was co-nominated for a Student Academy Award/Oscar for a short film that was also broadcasted on television for 10 years on KCET. Carlos also worked at DreamWorks SKG Studios during his tenure at LMU. His filmmaking career has amassed over 160 Nominations from National & International film festivals. He's won 58 Awards in just five years since his return to film after taking a nine- year hiatus to manage his family business. Carlos was selected in 2014 as One of the Top 200 directors finalists for the HBO show "Project Greenlight" [from executive producers Ben Affleck & Matt Damon]. His short documentary film, "Hollygrove", which he directed, officially qualified for consideration at the 87th Academy Awards. "Hollygrove" was 1 of 22 finalists nominated for the award "Best Emerging Filmmaker" by The AMERICAN PAVILION Emerging Cannes Filmmaker Showcase at the CANNES FILM FESTIVAL 2015 representing the Next Generation of Filmmakers presented by American Express. At this showcase in Cannes, Carlos won the prestigious Award for the "Emerging Filmmaker's Best Short Documentary." His newest narrative short of 2017 "Dear Dad" had the honor to have a special screening at Dodger Stadium during a charity celebrity baseball game. The American Cinematheque honored Carlos and his film "Dear Dad" with a special screening at the Historical Egyptian Theatre, Carlos Hurtado, has again been honored and will be part of the Cannes Film Festival 2017. He is 1 of 25 finalists chosen by the AMERICAN PAVILION Emerging Cannes Filmmakers Showcase at the Cannes Film Festival 2017. Recently Carlos has directed a national TV commercial for Nickelodeon, directed a music video for a Grammy nominated artist and directed videos for UCLA.